Next 10 Jan. 2014 at 21:38 UT, the near-Earth asteroid 2014 AW32 will reach a minimum distance from the Earth of about 190.000 of km, that is just 0.5 lunar distances! At 18.06UT it will enter the shadow of the Earth! No risks at all for our planet. It will be a nice opportunity to spy this 15 meters large asteroid moving across the stars. As usual with these asteroids, the Virtual Telescope Project will offer a live, online event sharing real-time images of 2014 Aw32 with live commentary by our scientific staff. 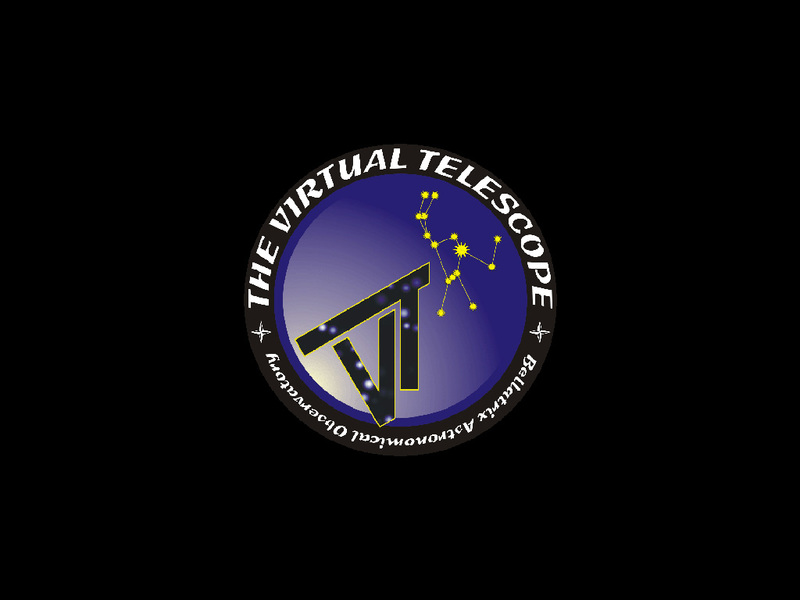 The online, free session is scheduled for 10 Jan. 2014, starting at 17:30 UT. Next story Ganymede eclipses Europa (12 Aug. 2009): truly rare!